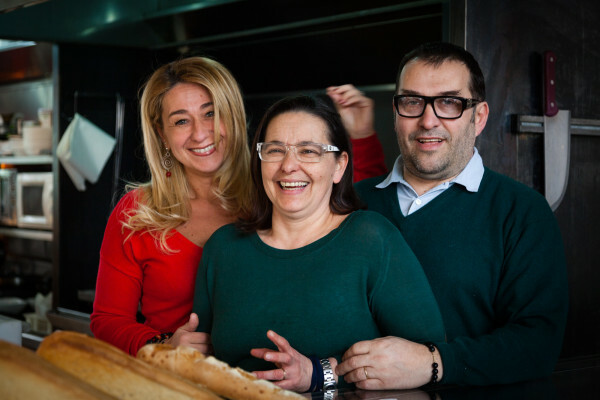 Established in 1993, the VILLA REALE Restaurant – Pizzeria – BBQ in Monza is manage by the Galbiati brothers Mario, Paola and Eugenio. The Galbiati family has played an important role in the Monza restaurant scene. 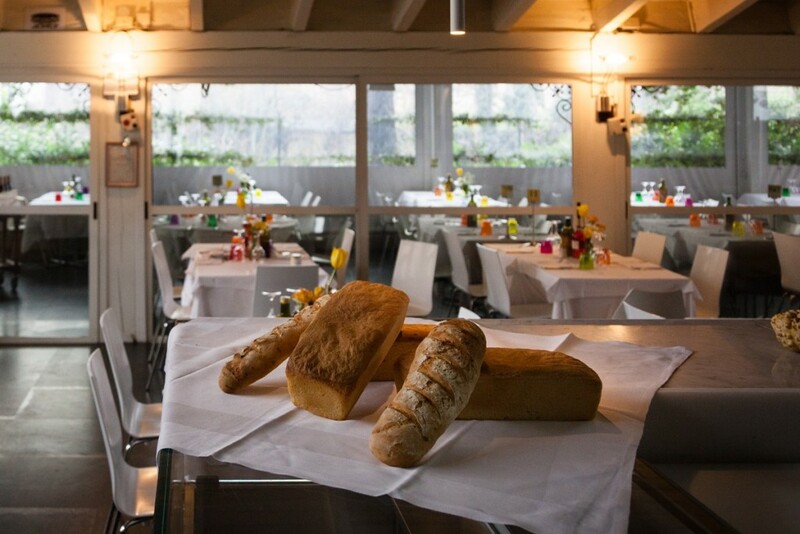 An history that starts in 1957 with the popular “Trattoria dei Bersaglieri” in the center of Monza, followed by the “Trattoria del Mercato”, still open serving quality traditional local food at surprisingly affordable prices, with a set menu from 10 euro. A few meters away we find the Pizzeria del Centro managed by Eugenio and Paola. 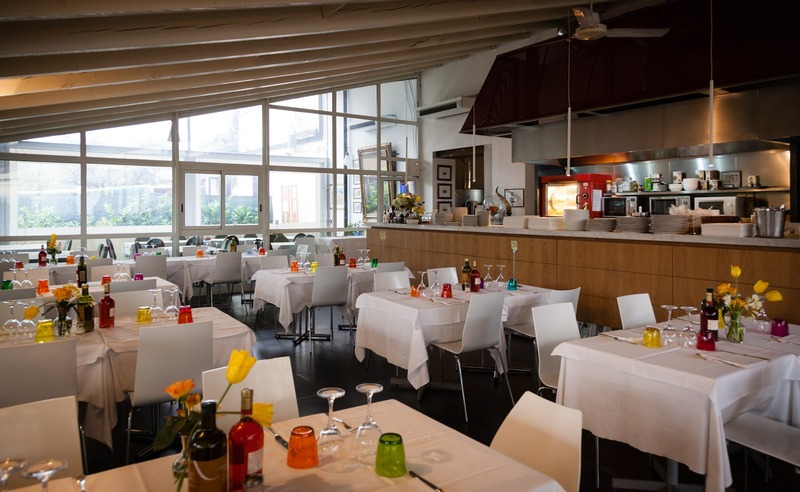 The Monza Restaurant Pizzeria VILLA REALE opened in 1993 in the glamorous location in via Cesare Battisti. In 2002 we moved to via Manara and refurbished with a contemporary twist the former “Antica Trattoria Manara”, with the help of the well known architect Massimo Peronetti. We also added to our offer of traditional Lombardy dishes and the best pizzas in Monza, a BBQ menu of first quality Italian and International meats and burgers cooked on a wood-eated barbecue. Located in Via Manara, only a short stroll from the Royal Villa of Monza, the Park and the historical center of Monza, the VILLA REALE Restaurant, BBQ and Pizzeria in Monza is a perfect location for both business and leisure. Families and groups are welcome. Our al fresco Garden is an ideal space to relax on warm evenings. Our veranda is covered and centrally–heated in winter and becomes another al fresco dining area in the summer. The main dining room has an open kitchen counter and BBQ.